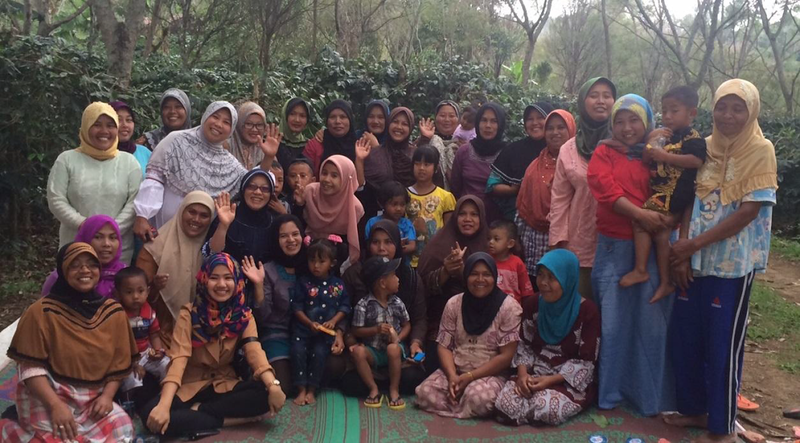 Kokowagayo is the first women-only coffee cooperative in Sumatra. It was formed in 2014 to create a space for women to collectively fund what is important in their communities, from a female prospective. The membership is made of 476 small coffee farmers in six villages within the Gayo highlands of Sumatra. All of its members are women, including the Board, Supervisory Body, and management. Kokowagayo became an officially sanctioned Café Feminino Program in December 2015. As a certified member, it is paid premiums for its coffee. Kokowagayo’s board of directors plan to use Café Feminino funds to support legal action for victims of domestic violence. Where can I buy this in Victoria BC?